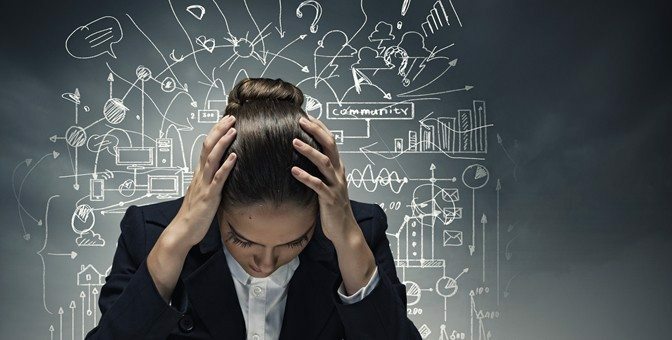 This interesting article reveals the comprehensive understanding acupuncturists have about how stress manifests in the body, explains briefly how acupuncture works to alleviate stress and outlines what happens during an initial visit. The piece also presents details of an interesting study published in Anaesthesiology, (June 2003) that strongly supports the effectiveness of using acupressure for eliminating anxiety. In the study, people being transported to hospital in an ambulance for a variety of health conditions were randomly assigned to either a group receiving acupressure at a point on the body that reduces anxiety, or to a group that received it at a fake (sham) point. Those that received treatment at the appropriate relaxation point during the journey had stress level that decreased sixty-six percent by the time of their arrival, while the stress level in the control group had increased by ten percent. In wrapping up, the article nicely demonstrates a traditional Chinese medicine principle of working with a patient to eliminate the root causes of any presenting problem. This is by giving people holistic tools to maintain their well being and by supporting their health goals. For example in this piece the author suggests the use of breathing techniques to eliminate stress and re-iterates the importance of delegating if multi-tasking is proving to be a source of anxiety. Anne Hughes Dip Ac. (hons), Dip. Herb, N.D. m.i.r.h. m.ac.i.